HomeBlogCat OwnersCat Scratching Post:How To Stop Your Cat From Clawing the Furniture? Cat Scratching Post:How To Stop Your Cat From Clawing the Furniture? Why Are Cats Clawing the Furniture And What Can You Do About It! A scratching post is a wooden post covered in rough material that cat owners provide so their pets have an acceptable place to scratch.Provide your pet with cat scratcher posts & scratch mats to satisfy your cat’s natural scratching instincts while keeping them away from your furniture. Cat Scratching Furniture. Cats love to keep their claws strong, so our selection of cat scratching furniture is the ideal addition to your home if you want to save your own tables and chairs! Choose from classic cat scratching posts to activity centres that your cat can explore and make their own. Having a cat can be a wonderful loving relationship, but if your cat continually destroys your furniture, it can be wrought with frustration. Please don’t be frustrated anymore. There are things you can begin to do today to save your furniture and help you have a better relationship with your kitty. Why do cats claw the furniture? Well, there are a couple of reasons, one being that cats NEED to scratch. They do this to sharpen their claw as well as to help slough of the dead cells. Although cats may not like to take a conventional bath, they do like to keep themselves clean and this claw maintenance is part of their grooming process. Ever buy a scratching post and your cat continues to use your sofa? That is because your kitty has marked the sofa as her territory. Cat’s paws have scent glands, so after they have been scratching for a while in one spot they have marked it with their scent. This can make it difficult for your cat to transition to their cat scratching post. Ok, now that you have a scratching post you need to make sure that your cat won’t continue to claw your furniture. One way to deter your cat from scratching in their soon-to-be old favorite spot you need to make it as unattractive as possible. Place tape around the area where your cat claws. Ever see a cat with tape on its paw? If you have then you get the idea. If not…..they don’t like it! Another thing you can do is cover the area with plastic. It is the same principle; cats don’t like the feel of plastic. 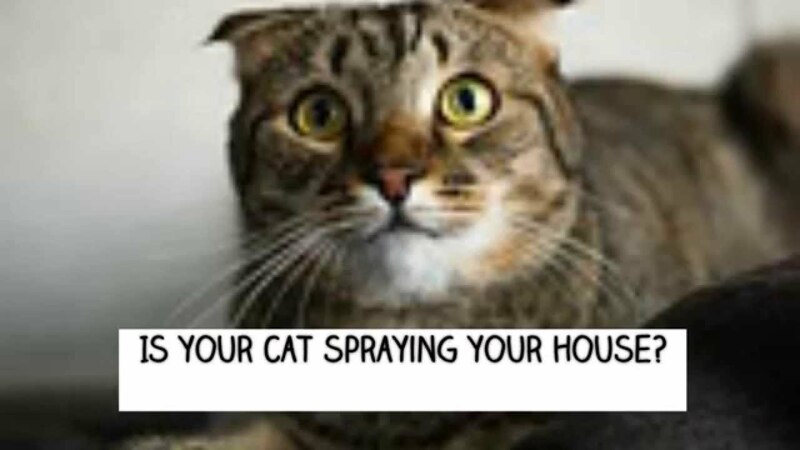 Also, since your cat has marked the area with their scent it is important to mask it. There are cat scratching products available to do this. An inexpensive thing for you to try is to squeeze the juice of some kind of citrus fruit (orange, lemon, etc.) and put it in a squirt bottle. Fill the remainder of the bottle with water and spray the area. Now that your cats old scratching area has been made as unattractive as possible you need to make the new scratching post as attractive as you can. Place the cat scratching post within close proximity to the area where your cat used to scratch. Put cat nip on the post to entice your kitty to use it. As your cat uses the cat scratching post begin to move it slowly away from the old area tothe desired location of the post. With time your cat will learn to love her scratching post as much as your furniture. I have had many cats with varying behavior problems throughout the years. I through much research (and shredded furniture) I’m actually able to buy nice furniture now without the fear of it being used as a scratching post! Turn speakers toward the wall. Put plastic, double-sided sticky tape, sandpaper or upside-down vinyl carpet runner (knobby parts up) on furniture or on the floor where your cat would stand to scratch your furniture. Place scratching posts next to these objects, as “legal” alternatives. Clip your cat’s nails regularly. How do I keep my cat from scratching my leather couch? Attach materials to your sofa that make it difficult for your cat to scratch, such as aluminum foil, double-sided tape, and sandpaper. Spray her with water (just a few spritzes) when you see her scratching your sofa. Fill a spray bottle with 8 ounces of warm water. Add 10 drops of lemon- or orange-scented essential oil to the water. Cats dislike the smell of citrus and will most likely stay away from citrus-smelling objects. If citrus doesn’t work on your finicky feline, try cinnamon, lavender or eucalyptus oil. What is the Best Cat Scratching Post Material? Sisal rope versus sisal fabric for cat scratching posts. What is a good cat scratching post? Best Cat Scratching Posts. Scratching is a natural behavior for cats. Cats scratch to groom their claws, the scratching motion helps remove dead sheaths from their front claws (they usually chew them off their back claws). They scratch to mark their territory. What is a cat scratching post? Are scratching posts good for cats? How do you get a cat to use a scratching post? Use enticements and dissuasion. You can help interest your cat in his new scratching post by sprinkling or rubbing catnip on it, or by dangling a toy around for him to grab. Don’t forget to reward him for using it. Tell him what a good boy he is – he understands your tone of voice and the affectionate rub on his head. Do cats need to scratch? Cats scratch for many reasons: to remove the dead outer layer of their claws, to mark their territory by leaving both a visual mark and a scent (they have scent glands on their paws), and to stretch their bodies and flex their feet and claws. Do cats scratch without fleas? 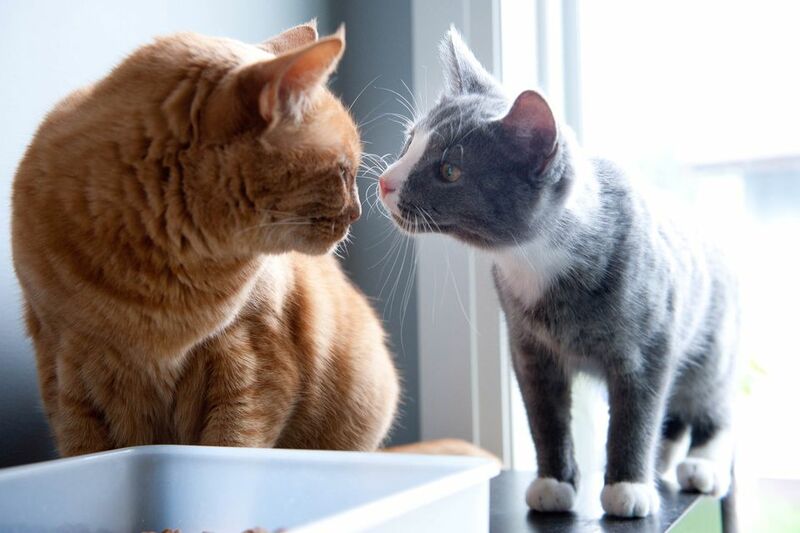 If no fleas or flea dirt are found, but the cat is scratching in these areas, a treatment trial with a veterinarian-recommended flea medication is warranted. You must treat all pets in the household for several months to completely eradicate the fleas. Other skin parasites like mites can also cause pruritis. Are Cat Harnesses Essential Cat Products?